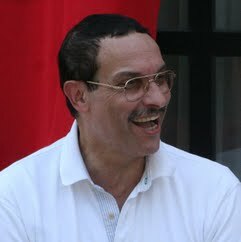 Vincent Condol Gray is an American politician who served as the seventh Mayor of the District of Columbia. He served one term, from 2011 to 2015, losing his bid for reelection in the Democratic primary to D.C. City Council member Muriel Bowser. Bowser would go on to win the 2014 election. Prior to his inauguration as mayor in January 2011, Gray served as Chairman of the Council of the District of Columbia, and as Councilmember for Ward 7. In the 1990s he also served as director of the DC Department of Human Services.